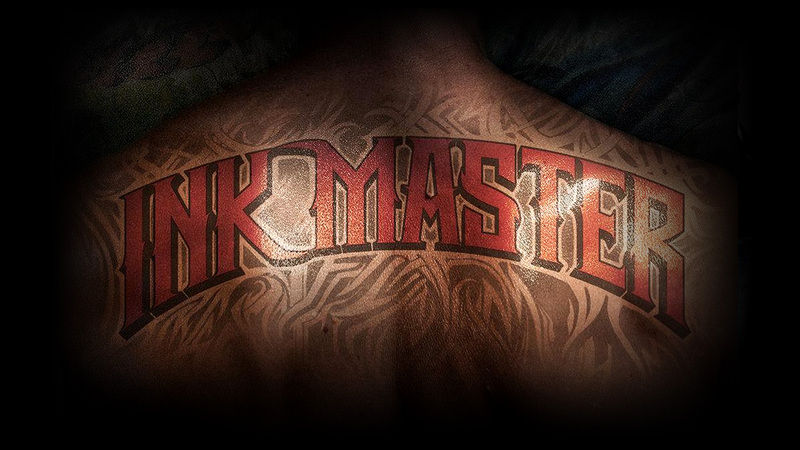 Hosted by rock legend Dave Navarro and judged by icons of the tattoo world, Chris Núñez and Oliver Peck, 10 of the country's most creative and skilled tattoo artists descend on NYC to compete for a hundred thousand dollars and the title of INK MASTER. The stakes couldn't be higher with "living canvasses" donating their skin to be permanently marked in this adrenalized competition elimination. The tables are turned when the new artists call the shots in the elimination tattoo and get revenge. The artists work in pairs to execute large-scale back pieces testing texture... and each other’s nerves. 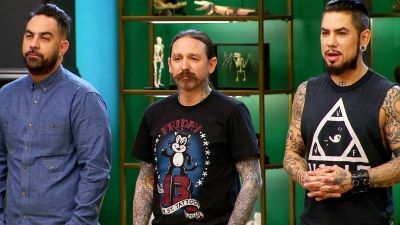 The final four shops compete in a two-part tattoo marathon that will determine who goes to the live finale. 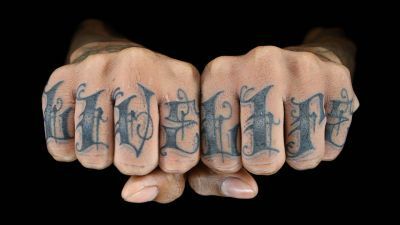 The artists take on eyelid tattoos, and Tatu Baby fights back when Joshua goes on the attack. Then, a portrait challenge sees one canvas get inked with an image of Dave. Some of the artists have a tough time working in teams of two for the Flash Challenge; a veteran artist schemes to take back control. 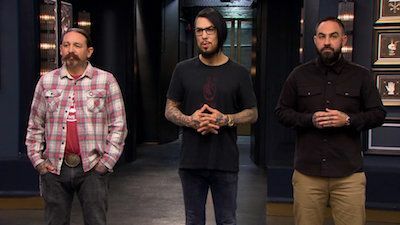 The final three artists reveal two master canvases; eliminated artists return and confront each other for the first time since the competition; a winner is crowned. Alliances are tested as the remaining artists must tattoo in teams of three. #10 - Who's Got the Power? 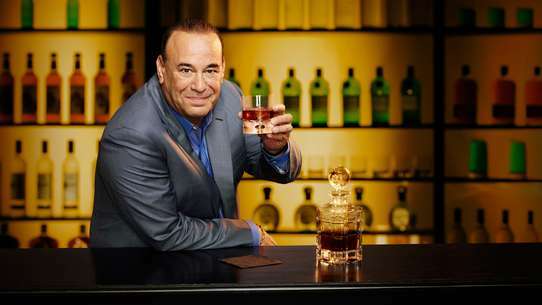 With only six artists remaining, the power to control the game is everything. 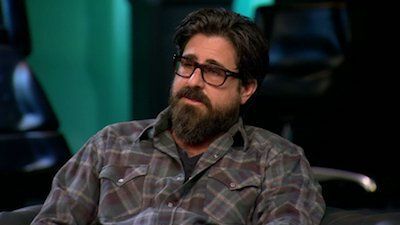 The battle for $100,000 and the title of Ink Master is more intense than ever before when the artists must collaborate to create powerful tattoos. #11 - What Are You Crayon About? There's nowhere to hide when the artists are tested in precision portraiture. One artist misses the mark and is sent packing. 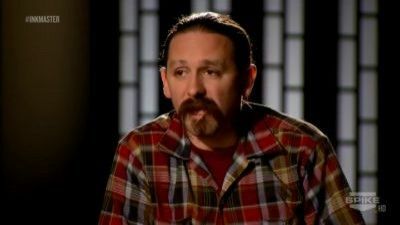 The battle continues for $100,000 and the title of Ink Master. Stakes are at a competition-high when the artists must work in teams to transform canvases into cyborgs. 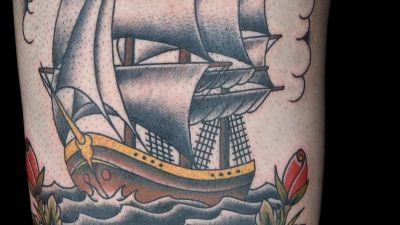 The artists put the saying, "the customer is always right," to the test when they must sell themselves to their canvases for the chance to tattoo. 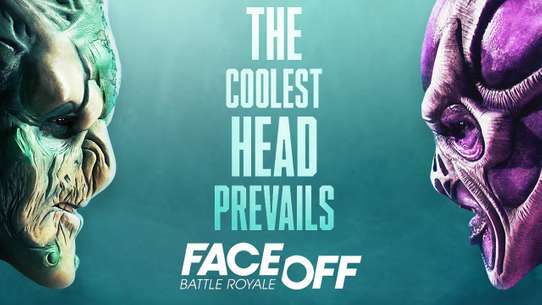 The last four artists battle it out with emotional outbursts, explosive fights, incredible tattoos and total fails. 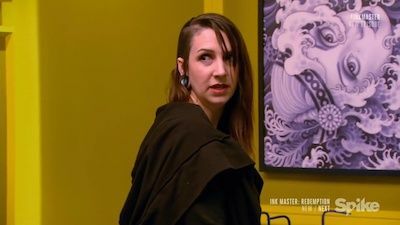 The battle comes to a head as the top four artists must endure a grueling tattoo marathon. 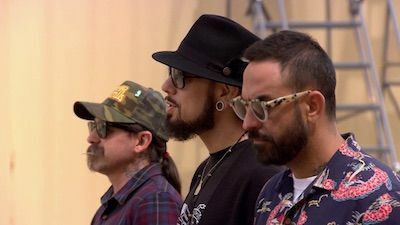 Artists battle for the top four spots; a top artist designs the tattoo that determines who stays and gets a shot at $100,000. One artist cracks after a difficult Flash Challenge in which the artists try to rework tramp stamps. Alliances are broken during a white-knuckled flash challenge. A veteran artist returns to prove he's no one-trick-pony by challenging the Artists to the ultimate test of precision. With no flash challenge, the artists think they've got it all figured out until a massive twist sends them reeling. Four Horsemen tattoos bring on the end of days for one pair of artists. 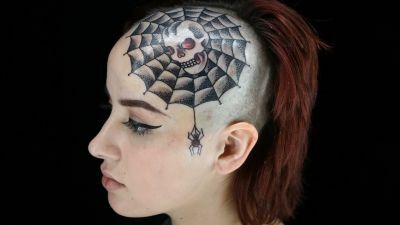 Stakes are at a competition high when the artists must ink the ultimate in-your-face tattoo. Skill of the Week: All skills previously tested. Flash Challenge: None Elimination Challenge: Tattoo a design for a professional athlete. In the most insane challenge yet, the artists must tattoo 4 on 1 to transform canvases into wild animals. 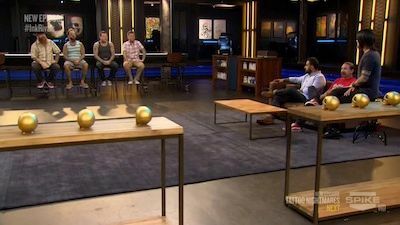 The battle is just beginning as Team Christian and Team Cleen face the fundamental facts of their first Flash Challenge. The Elimination Tattoo is a clock, but time is not on the artists’ side.